I, like many others, take some time to reflect at this time of year. It has been a big year for me and I was, and still am, incredibly proud and humbled to have been elected as the first Regional Mayor for the West of England. Devolution is giving our region the opportunity to be ambitious at a scale not seen before. Working together, we are demonstrating that we have clear and ambitious plans and government is recognising this by investing in our future. The West of England Combined Authority secured over £80m in the budget, for new transport infrastructure. I’ve been talking to the Secretary of State for Transport about the importance of increasing investment in rail since May, so I was delighted to see the new Government rail strategy, and its strong focus on the West of England. Significant investment into housing was also announced in the budget, and, as a region, we continue to work towards an ambitious housing deal. 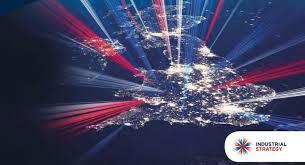 The Government’s commitment to devolution took centre stage at the UK International Mayors’ Summit in early December. This brought together UK regional mayors with mayors from the US. We discussed a broad range of topics and Mayor Bob Buckhorn from Tampa, Florida and I led a lively session on funding. Secretary of State, Greg Clark, recognised our region’s strength in terms of being a great place for businesses and I was proud to represent the West of England. Last month saw the publication of the UK Industrial Strategy. I am particularly encouraged by the emphasis on devolution and the role of regional mayors in delivering economic growth. The work we’ve been doing since May, engaging with our constituent authorities and key partners, means the West of England is perfectly positioned to develop and deliver a regional industrial strategy. In our region, we know our businesses, key sectors, the skills that are needed, and the challenges we face in terms of infrastructure. Whilst we are a highly skilled region, there are still gaps in some areas, including advanced engineering and manufacturing. 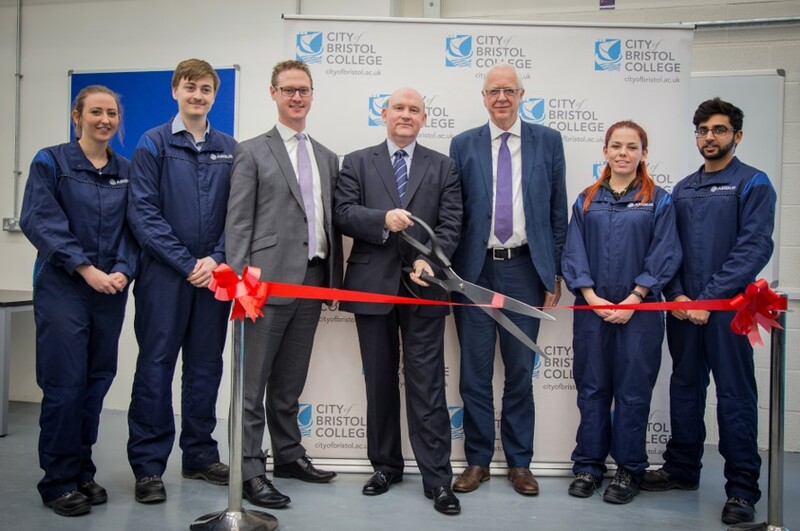 The new £4m extension to the City of Bristol College Advanced Engineering Centre, which I opened at the end of November, is designed specifically to meet the needs of our regional employers. This fantastic new facility, will help boost business growth opportunities and fill a vital skills gap within a booming industry. Another key skills challenge is preparing young people for employment, ensuring they are inspired, informed and ready to enter the workplace. I want to ensure that everyone, regardless of background or personal circumstances, can access support to develop workplace skills so that they can fulfil their potential. The West of England Enterprise Adviser Network was set up to help tackle this issue and is going from strength to strength. Last week I met with this amazing group of volunteers, made up of business leaders and senior school staff, and thanked them for their dedication and support. They’re making a huge difference to young people in our local communities. We’re extremely lucky to live and work in such a vibrant region with so many incredible opportunities, but we need to ensure that our region’s prosperity is shared more widely. This was one of the main topics of conversation at the Black South West Network AGM, which I attended a couple of weeks ago. Delegates discussed some of the excellent work going on to raise the aspirations of young people. Connectivity is key to prosperity for all, and remains a challenge in some parts of our region. We are working to address this and I met with Mobile UK, the trade body for the UK’s mobile network operators, to discuss working together to extend and enhance mobile coverage.